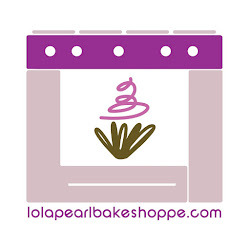 Lola Pearl Bake Shoppe: Surprise anniversary cake! DIY recipe: Great summer dessert! Join our facebook fan page!! Spotlight on: Red velvet mini cupcakes!